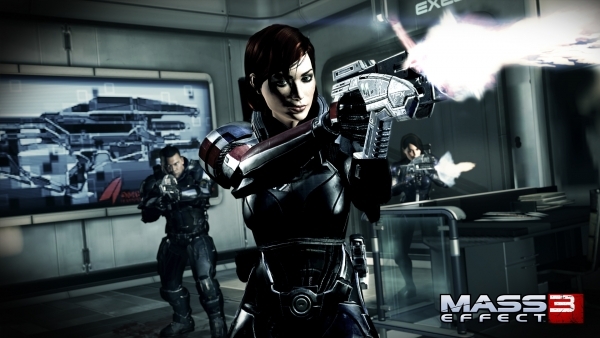 Mass Effect 3 scores big. This week’s Famitsu scores are in, and Mass Effect 3 has come out on top. The today-released sci-fi role-playing game earned three 9s and a single 10, totaling for a 37 out of 40. Also rated, System Prisma PlayStation 3 RPG Meikyuu Touro Legasista was scored a 29 out of 40. Shining Blade for PSP was scored an impressive 32 out of 40.